A true Viking is never afraid of water. 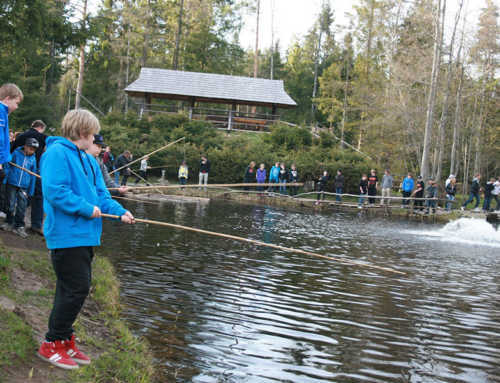 Bring your family and put yourself to the test on the Pirita River. The canoe trip along the Pirita River runs for a total of 2–3 hours. 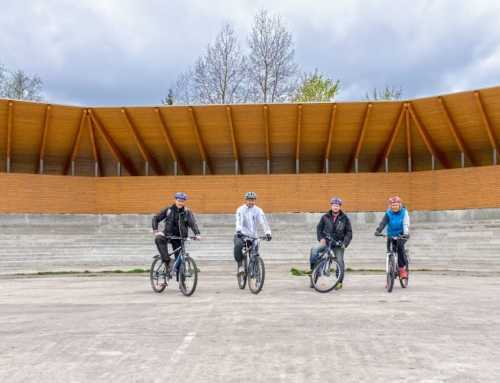 The trip covers roughly 8 km, although longer trips are possible as well. 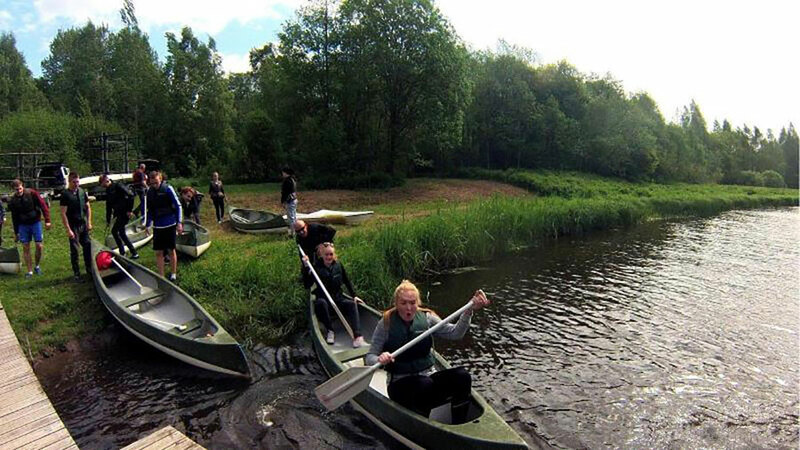 True to Viking spirit, this is not some leisurely boat ride: navigating the river successfully requires teamwork in keeping your eyes open and your hands on the oars. The local beavers, especially, will be there to make sure of that, having set up the proper hurdles to keep your mind on the task! But nothing worthwhile is ever easy. 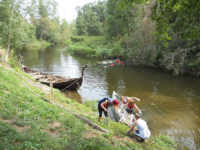 Canoers will meet at the Viking Village, where they can leave their belongings. 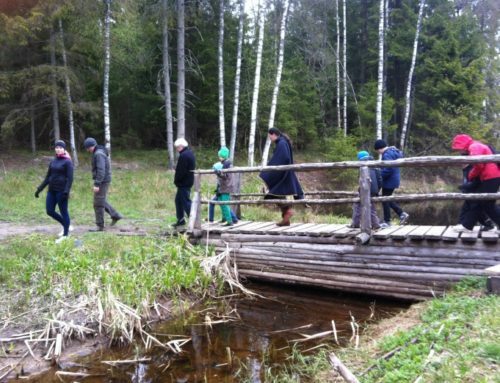 From there, a car will take the party to the starting point, where the canoes will set off back towards the Viking Village. Upon arrival, a hearty pre-ordered meal and warm sauna can be provided to the weary adventures. 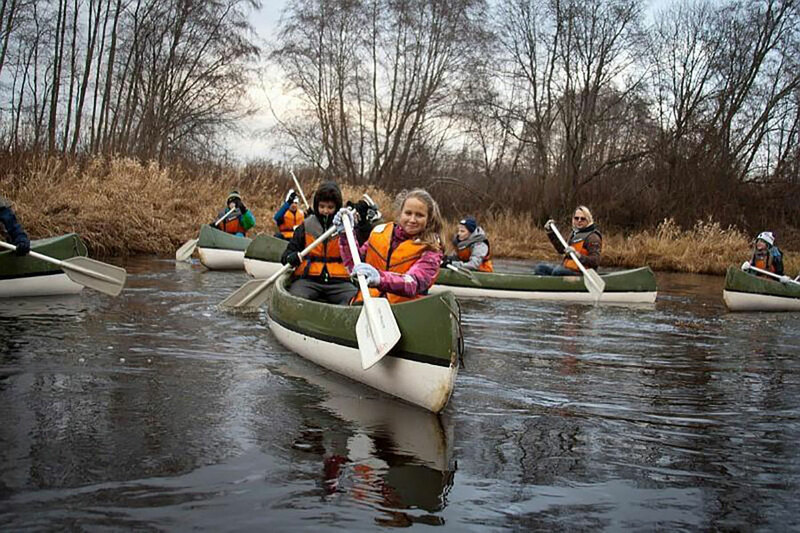 Before the trip, our canoeing instructor will be sharing tips and advice on how to handle the canoes in difficult conditions and all participants will be provided with life jackets.